The Katsina State Command of the National Drug Law Enforcement Agency said it arrested 48 students between January and September this year for drug abuse. The NDLEA Assistant Commander in Katsina, Dechi David, said this on Thursday during a campaign against drug abuse, child molestation and barracks sanitation, by the wife of the Inspector-General of Police, Mrs. Asma’u Idris, who doubles as the President, Police Officers’ Wives Association. 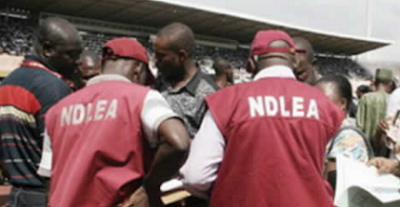 The NDLEA boss said, “The recent global outcry and attention given to drug abuse is sequel to the escalating magnitude with which the monster plagues the world and this gives cause for alarm. Idris noted that Kano and Katsina states ranked high on the list of states with the highest incidences of drugs abuse. She said this was what informed POWA’s decision to begin the campaign against drug abuse in the North.